Battlefield Reconnecter for 1942 and Vietnam, can reconnect to a server without needing to quit. Multiplayer, Add Server box is automatically filled in when connecting via a game server browser. 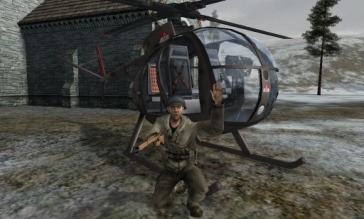 Battlefield 1942 modification, adds Eve Of Destruction's Loach helicopter to all 1942 maps (apart from Coral Sea). Battlefield 1942 server side team play modification. DC Final: Death bubbles are placed in certain areas of the map, specifically around uncappable bases to prevent spawn camping to some degree. 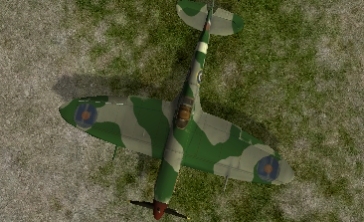 1942: In Battle of Britain, infantry take damage inside enemy hangers which will stop map hacks and players cannot enter enemy vehicles except planes. British engineer's spanner also has more power.